I Thessalonians 2:7-12 — The evangelical world is filled with advice for Christian ministry. There are books, websites, DVDs and lecture series that offer insights for every facet of ministry imaginable. Many of these resources are helpful and some are not. Sadly, we see large swathes of the contemporary church taking their cues from popular culture and market research. An outstanding “worship experience” and a sophisticated social media presence seem to be the top priorities. The truth is that we need look no further than the New Testament and particularly the letters of Paul to find sufficient guidance for faithful and effective Christian ministry. In I Thessalonians chapter 2 we have this guidance in abundance! In this two-part sermon, we focus on two simple pictures that Paul uses to describe his missionary work with the Thessalonians. These are pictures we can all identify with and together they form a Biblical model for Christian ministry. 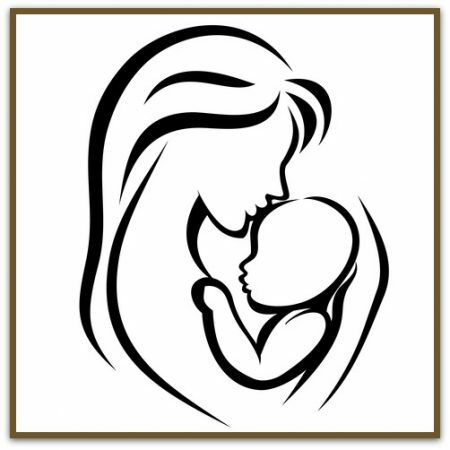 In Part 1 we consider the image of a nursing mother and we discover vital lessons for our practice and a challenge for our heart.